If everything works out, this all will come to about $540. Ptolemy was about $800. 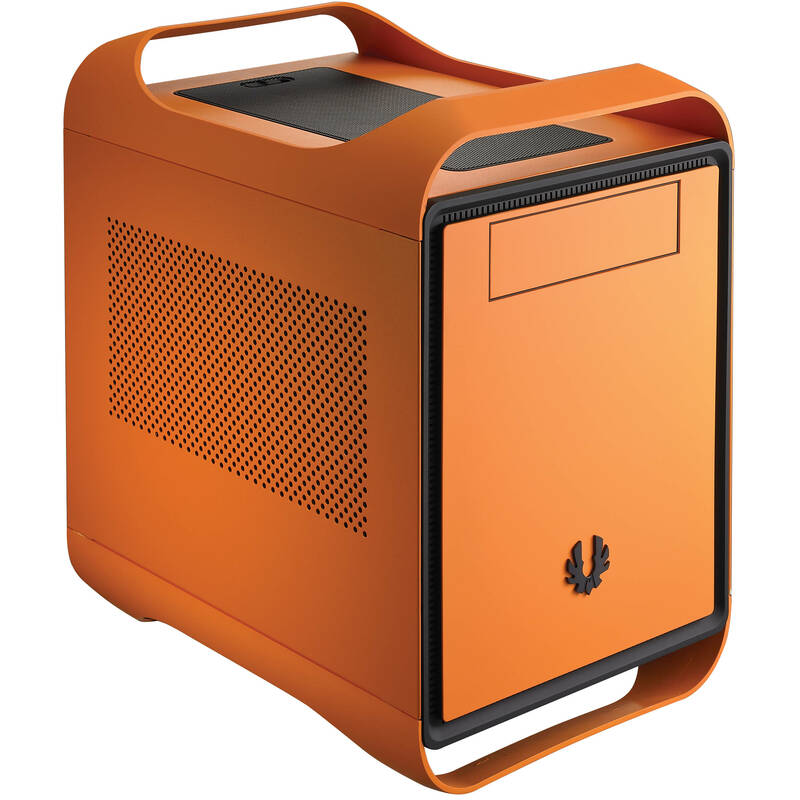 That case is pretty sweet! That’s a nice build, AYB. AYB wasn’t quite prepared for how exactly ORANGE this thing is. © 2019 Jeremy Reimer. Rendered in 19 milliseconds. Used 124 KB of memory, 101 KB for Lisp Cells. Rockets version: 0.46.